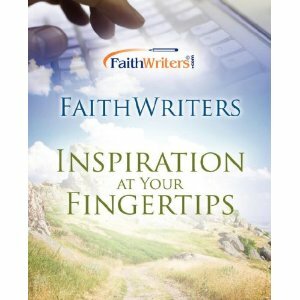 Thanks to everyone who left a comment on last week’s blog post and entered to win the FaithWriters anthology, Inspiration at Your Fingertips! I wish we could give each of you a copy but, of course, there can only be one winner. So I entered all 40 names in the online Random Name Picker and a winner has been determined. Congratulations, Melinda! Please send an email to faithwriters.contact@yahoo.com with your contact information and snail mail address so I can get your book to you. If not contacted within two weeks (by May 13), another name will be drawn. For those of you who didn’t win, don’t give up! Watch for more giveaways to come. Don’t forget…it’s Thursday! The new Challenge topic will be announced at 11:00 Eastern Time. Enter this week’s Challenge or read and comment on current entries. Also check out the latest winners HERE.